Book your extreme sports and outdoor activities anywhere in the world. 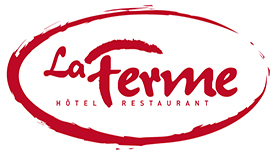 Our aim, make your stay in la Clusaz be unforgettable !! 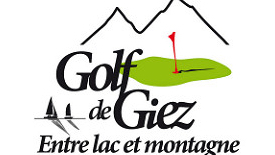 Located in the southern extreme of the Annecy Lake, the course offers panorama of the lake, as well as of Mont Blanc. The hotel in la Clusaz not to miss . Ready to make you have a good time, a good lunch and a good night !! 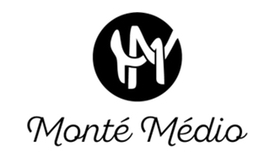 MONT BLANC LIVE est le média de la montagne, dans toutes ses dimensions, tous les médias et toutes les pratiques de montagne. WATER TAXI is our boat partner on the lake. Enjoy an "à la carte" service aboard a zodiac for a trip on the lake or a lounge boat to enjoy the sunset on cristal clear water ; heven on earth is probably not far !